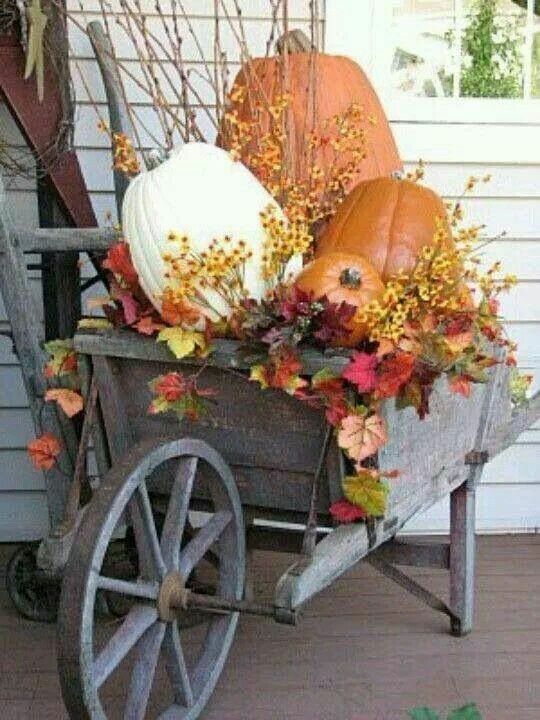 Summer is almost over and the fall season is quickly approaching! 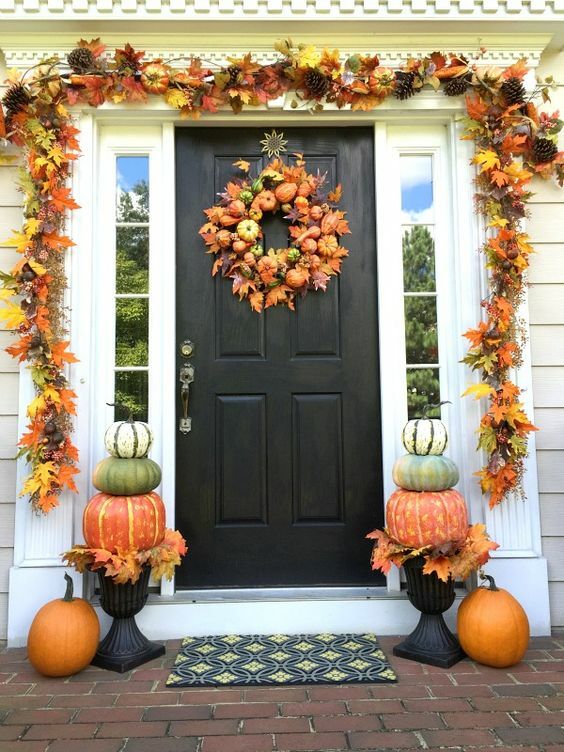 Many homeowners are replacing their 'Welcome' mats with creative and unique fall-themed decorations and designs. 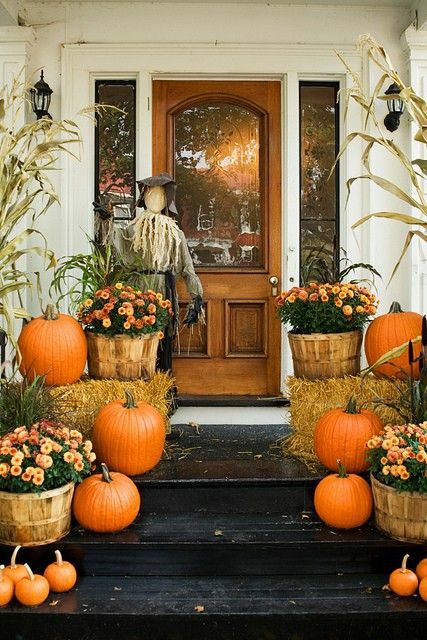 Using many classic, fall adornments ranging from pumpkins to haystacks, your front porch can be transformed into an autumn wonderland. 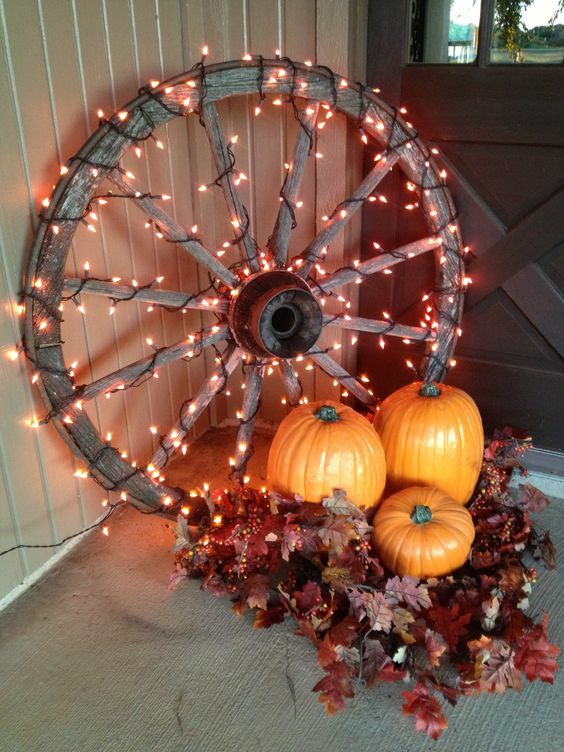 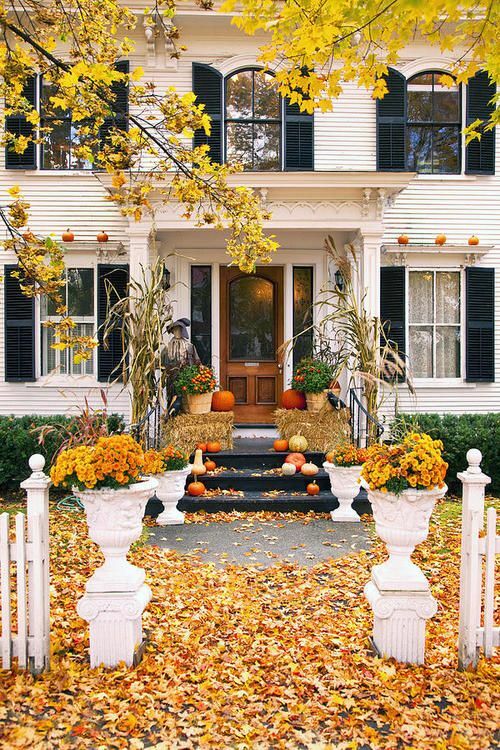 Check out some of these amazing fall inspired front porches!